When people ask me why I moved to London, my first answer is always “to spot celebrities”. I am, of course, joking. After the laughter has subsided, I will then follow it up with the sensible (and genuine) answer of “to further my career in a city of vast opportunity”. Spotting celebrities is pretty cool though. I guess the real question is not why did I move here, but why do I stay? This all comes down to my ever-evolving opinion of this ever-changing city. Having now lived in London for the grand total of 8 years, I would say that I manage to fake it quite well as a local (that is, until I open my mouth and my broad northern tones give me away). Living somewhere is so much different to visiting. It’s almost like you pop a different pair of eyes in once you make the transition. Tourist attractions turn from a ‘must’ to a ‘must not’, and one instead seeks quiet, tucked away establishments as opposed to commercial, must-see, buzzing atmospheres. 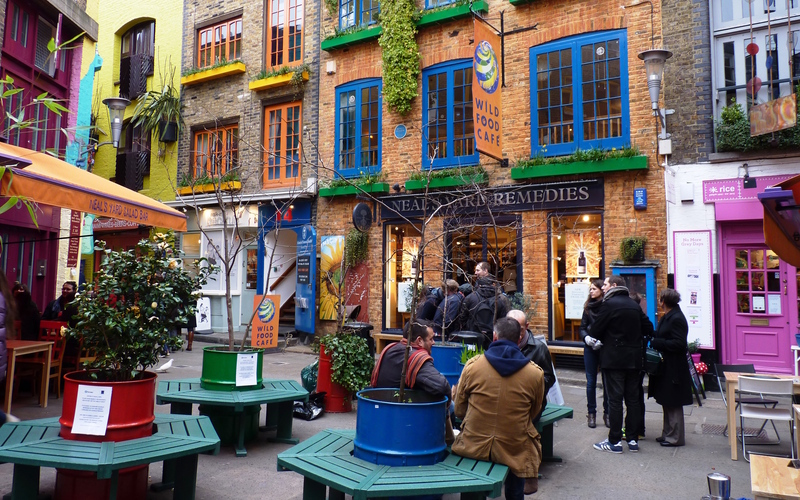 Groups have consequently been formed by similar-thinking individuals under names such as ‘Secret London’, where members are encouraged to share finds such as lesser-known eating spots and hidden away antiques fairs. As a designer, London is a sweetshop for the eyes. When you witnessed a flashmob for the first time on that T-Mobile advert, it probably took place in London. When you come round to hearing about cat pilates or bowls of courgetti (Google it), it probably started here first. London is a treasure trove of art installations, photographic exhibitions, pop-up restaurants, and aspiring musicians. I guess it’s a sweetshop for the other senses too. I’d definitely say that London and I are well and truly over our honeymoon period, but that’s not a bad thing. It’s only when I sit and think about it that I realise I take for granted all of the things that make it great. I take for granted that I have over 100 theatres to choose from; I take for granted that I have practically the whole world at the tip of my tastebuds when I go out for lunch; I take for granted that I pass the full array of classic London landmarks on my daily walk across the Thames. 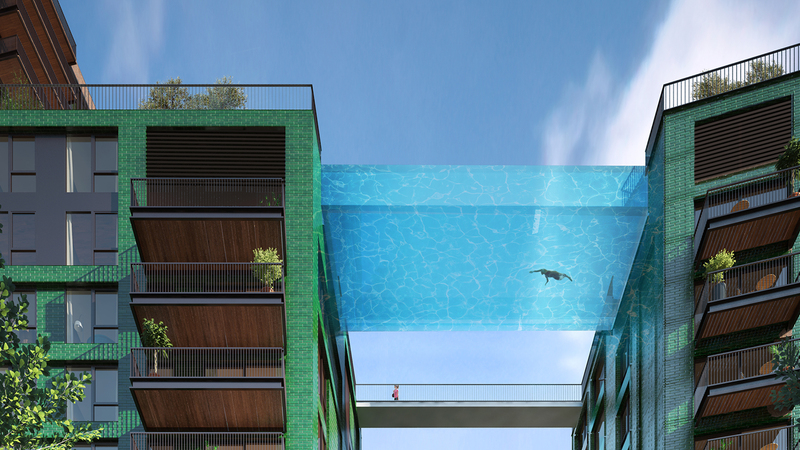 To others, for whom money is no object, London also offers the widest breadth of luxury products, VIP bespoke personal services, and even a luxury apartment with a ‘never been done before, structure free’ sky pool. London is the city of trend setting, always on the lookout for a gap in the market, and being home to so many forward thinkers, it’s not hard to see why. So what does the future hold for London and me? Naturally, it will continue to change, as will I, but for now, I count myself as pretty lucky. It’s easy to enjoy this wonderful city, just try not to flinch at the prices, please withhold any urge to engage a stranger in conversation on the Tube, and always remember to stand on the right.